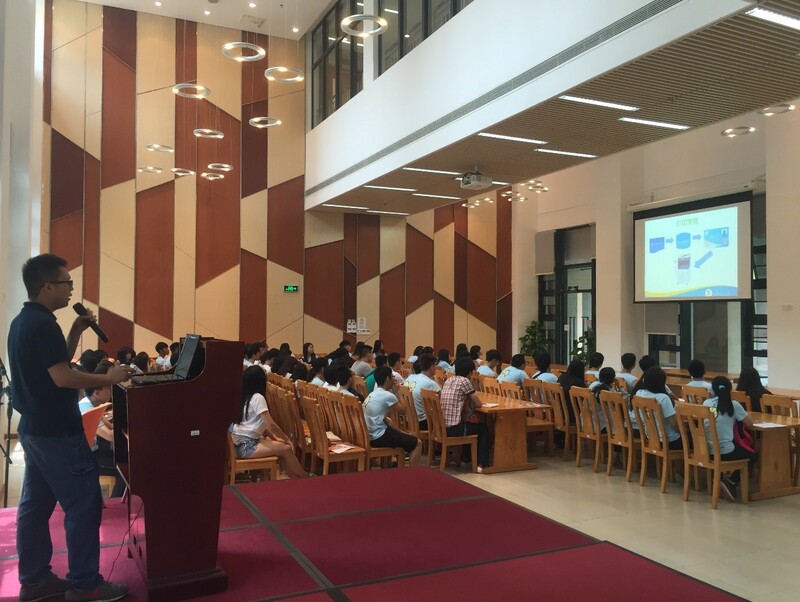 To welcome new students and introduce the IT facilities and services that they are going to use in the University, some briefing sessions were arranged for students. 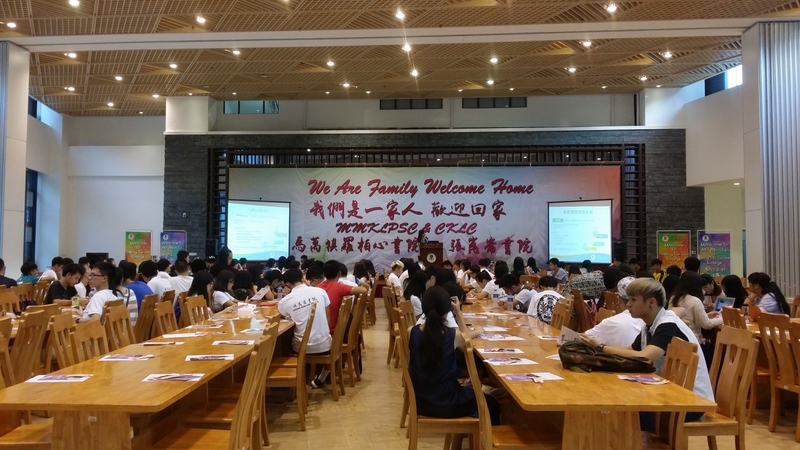 For postgraduate students, we joined to provide briefing held for all PG freshmen on 9th August. 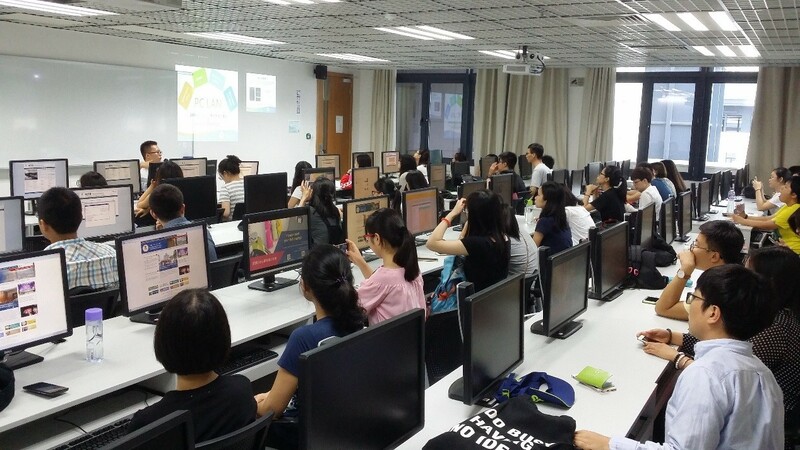 During the briefing, we introduced ICTO services and facilities. 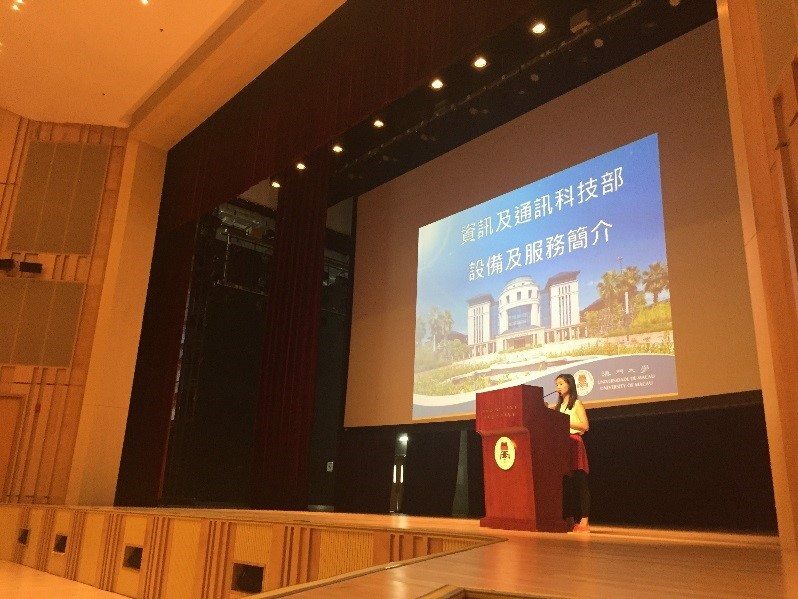 We also provided four detailed introduction sessions to PG freshmen. 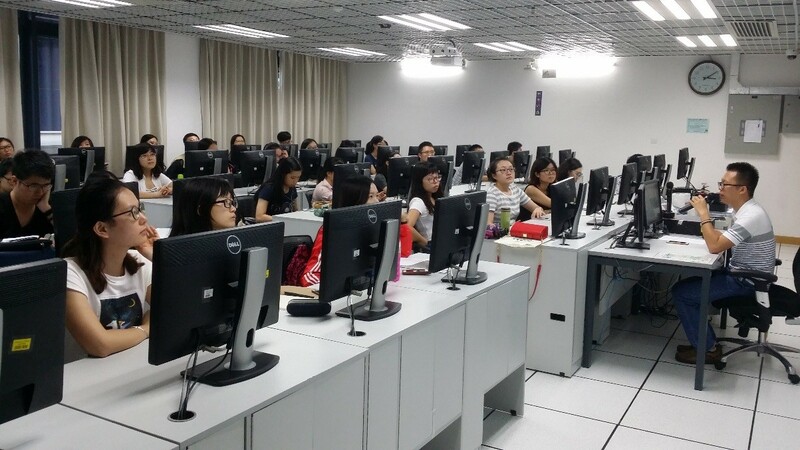 These sessions were held at E6-3094 computer room. 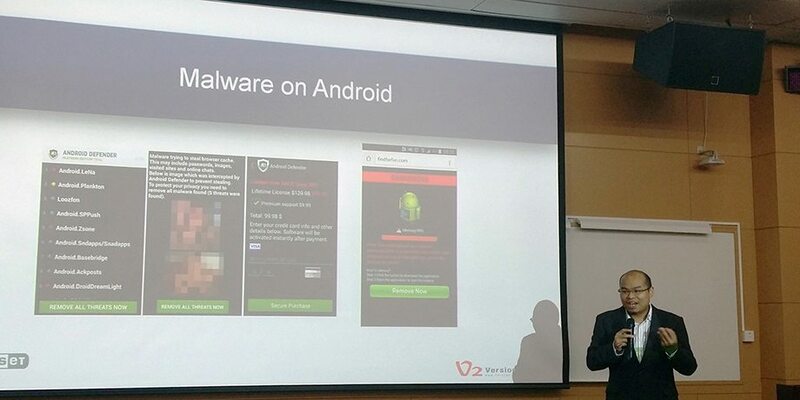 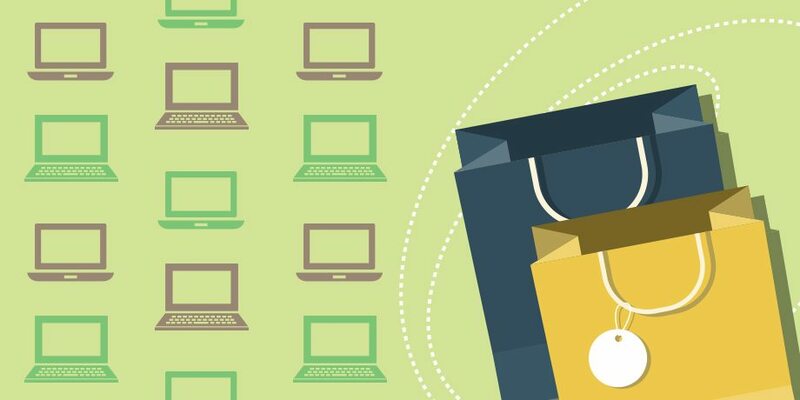 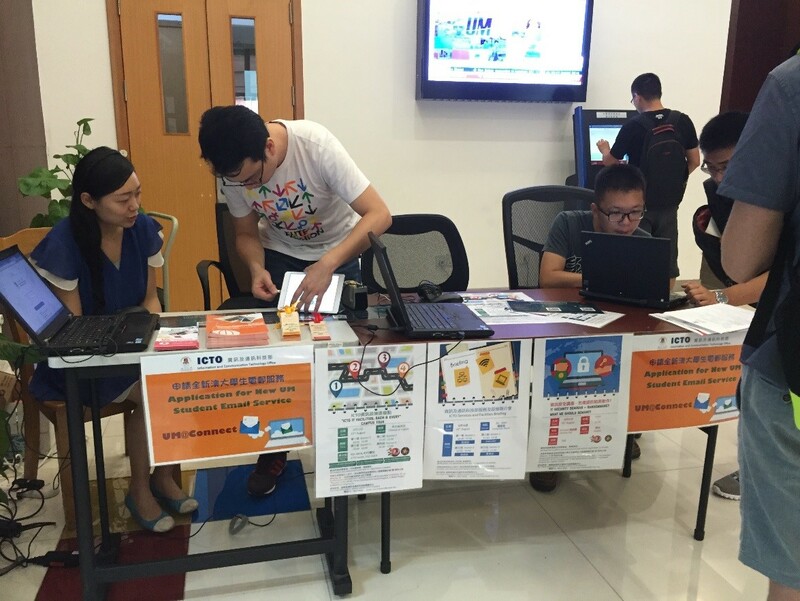 During the sessions, we introduced our services including PC LAN account, email account UM@Connect, ISW and so forth. 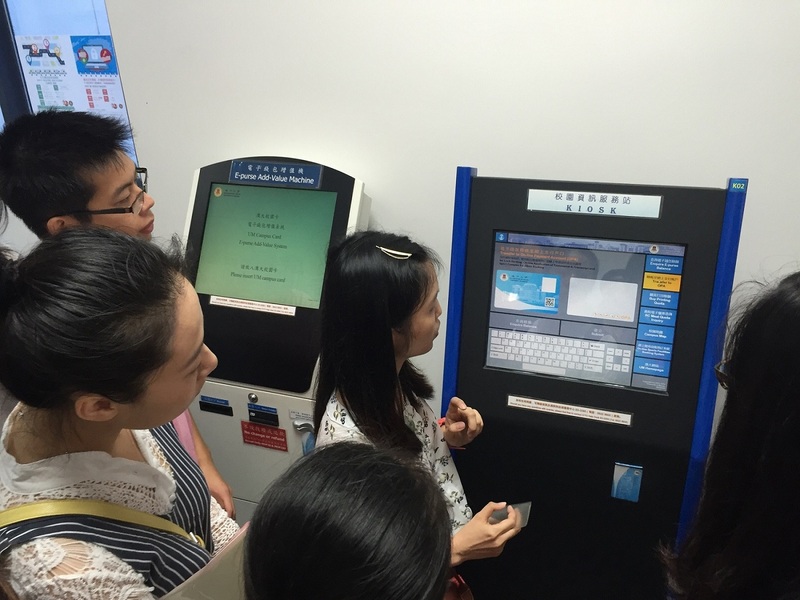 The students could try to login to their account to access the services immediately by using the computers in the computer room. 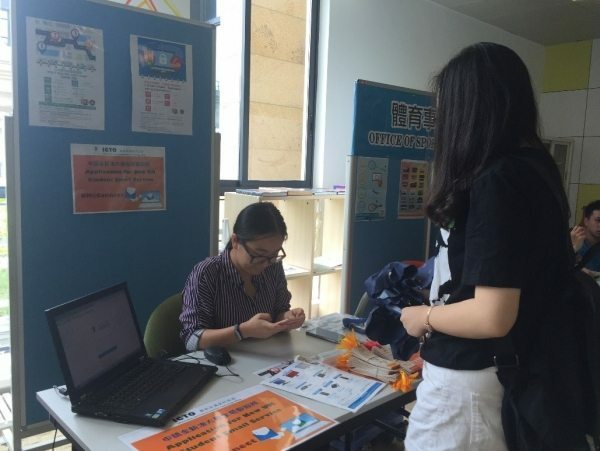 To promote UM@Connect lifelong email service, we had set up a booth at N6 from 15th to 18th August and at E31 on 19th August, and from 22nd to 26th August respectively to assist students to register. 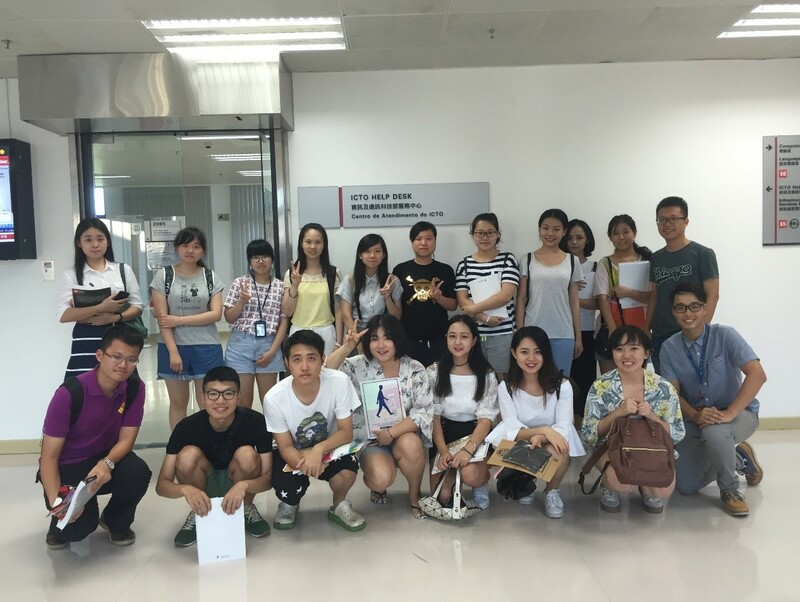 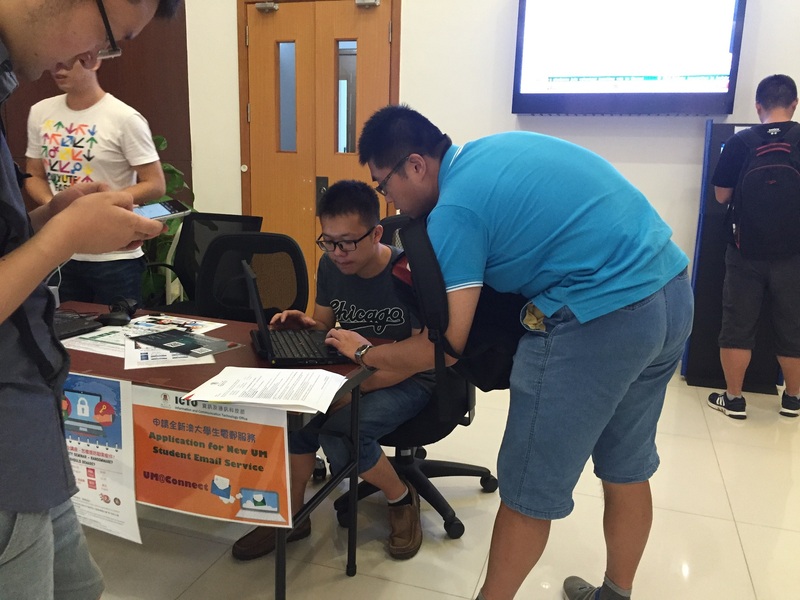 Moreover, four rounds of ICTO IT facilities campus tour were arranged for new students. 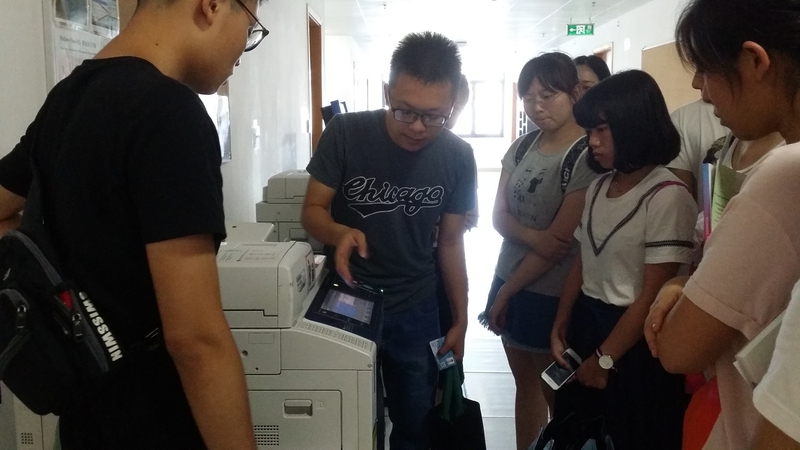 Students were given a guided tour of E5 and E6 to introduce ICTO facilities, computer rooms, Help Desk etc. 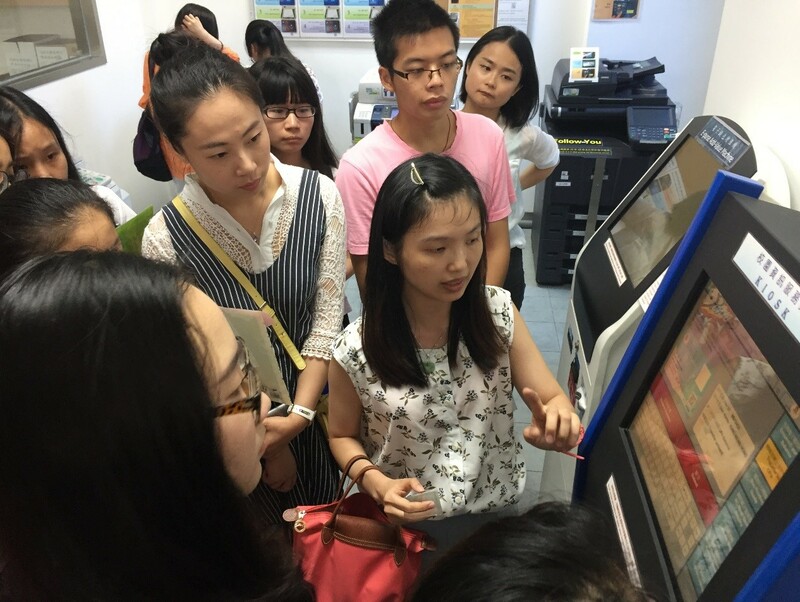 We have also provided the demonstration on using Follow-You printing, Kiosk and Add-Value Machine to the students. 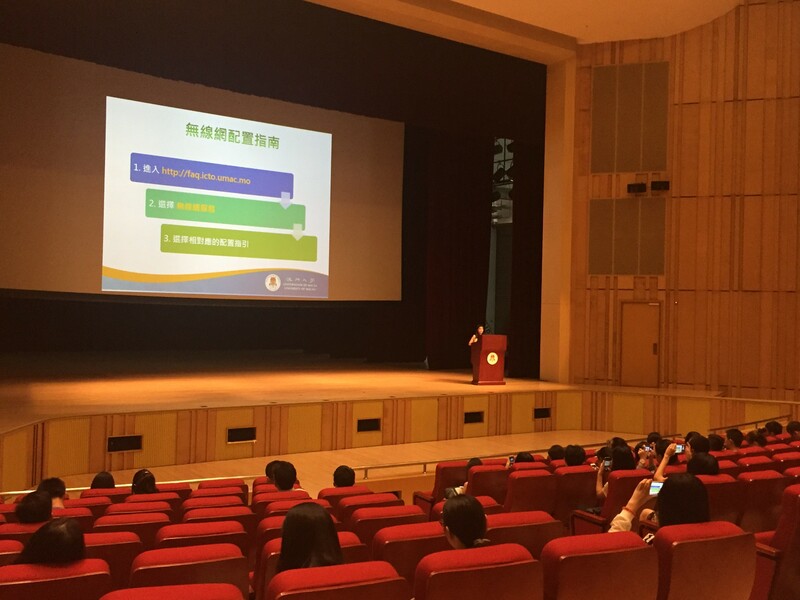 Our colleagues were delivering the briefing at MMKLPSC and CKLC! 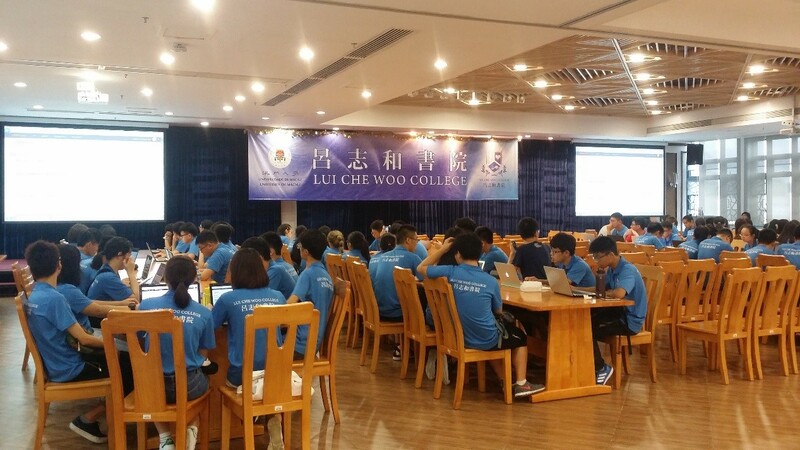 We hope all students have a very successful academic year and enjoy using ICTO services and facilities!